Last week I gave two talks and demonstrations at local radio societies on High Altitude Ballooning in the UK and how to track them. The SDARS venue had a projector and a decent WiFi Internet connection which allowed me to demonstrate how to set up DL-FLDIGI for a ground station and NERDTEST being received and both showing up on the map in real time. My original PowerPoint presentation has been given a total makeover and I has included some videos of Felix Baumgartner, Dave Akerman’s Babbage Teddy Bear and wacky chef Heston Blumenthal’s ‘Spud-in-space’ feature from his new television program. To show a real tracker Steve Smith (G0TDJ) of Project Hab had been kind enough to loan me his VAYU-NTX unit. I am not the most confident of people when it comes to public interaction and it was encouraging to see people genuinely interested in what I was talking about and keen to have a look and I have had some very nice feedback. Excellent talk at Club tonight by @nerdsville on high altitude balloons and radio data. Andrew knows his subject and enthusiasm infectious. Giving these talks has spurred me to pull my finger out and get on with actually flying something and finishing the payload! Another mothballed project is my Ultimate3 beacon kit, still being only a Foundation licence means I cannot use it to transmit but that may be about to change as tomorrow I am sitting my Intermediate exam which will allow me to properly experiment with transmitters. The exam was arranged through SKARS by Chairman Nigel Booth and the date came through a little sooner than I was expecting so perhaps not quite as prepared as I really should be, but with a decent electronics background and some quick revision it should be fine…. My operating has been largely limited to the UKAC VHF contests, setting aside a few hours per week is manageable and my results are gradually improving, even getting some complements on my operating. Two weeks ago I was able to attend the local Dambusters Hamfest at Thorpe Camp and managed to pick up a decent rotator, this has proved invaluable for the UKAC as I don’t have to keep going outside the shack to turn the antenna. Now if I hear someone calling CQ and can monitor a QSO to get the locator and the bearing a quick turn of the dial and I have a better chance. The program I use is BD_2004 from W1GHZ, running in console window it is a simple case of setting up your own locator and then entering other locators the bearing and distance are given. 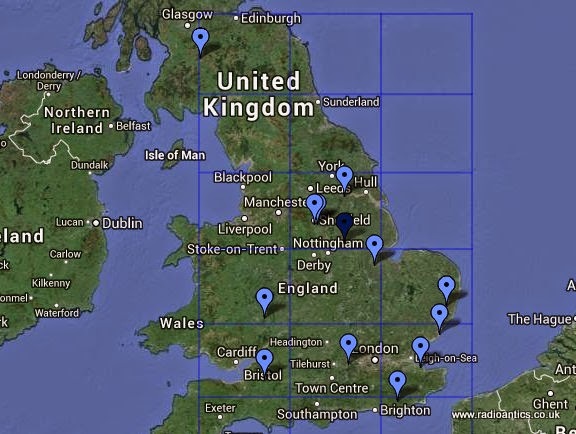 As well as the weeknight UKAC there have been a couple of weekend VHF contests, I managed a couple of hours this weekend on the RSGB 144MHz May Contest and I had the best DX ever and nearly every QSO was in a new locator square! I wasn’t able to spend more time on the contest as we took the dogs on a sponsored dog walk on Sunday in aid of the local hospice and on Saturday I attended the British Astronomical Association, Radio Astronomy Group General Meeting at the National Space Centre. The notion of amateur Radio Astronomy is something that has fascinated me, up to now the only dabbling I have done has been with meteor detection using reflections from the Graves space radar (blog entry). This year some of the talks dealt with using RTL-SDR and Arduino/Raspberry PI in low-cost observation. Also at the meeting was a number of demonstrations and stands from other projects we I was able to garner a great deal of useful information. Being able to detect ‘Hydrogen-Line’ emissions to map the Galactic plane using a FUNCube or RTL-SDR dongle is astonishing, not to mention low cost VLF receivers to detect Sudden Ionospheric Disturbances SIDs and magnetometers to measure the effect of the solar wind on the earth’s magnetic field! It is all on the to do list, but it was a great day with some really fascinating talks and some exciting plans by the group. It was a shame I had to leave earlier than I wanted as I did miss some of the later presentations. Anyway best get an early night! 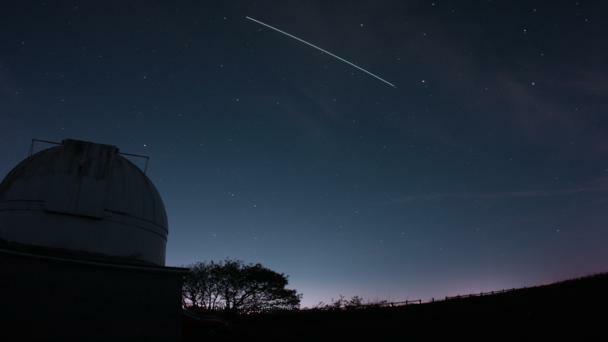 Tonight and tomorrow see the Quadrantid Meteor Shower (article on Telegraph website) Nasa scientists are predicting the morning skies are this week set to be filled with hundreds of shooting stars in the year’s first meteor shower. Recently I have been reading up on amateur Radio Astronomy, one easy project is the detection of meteors using radio scattering. 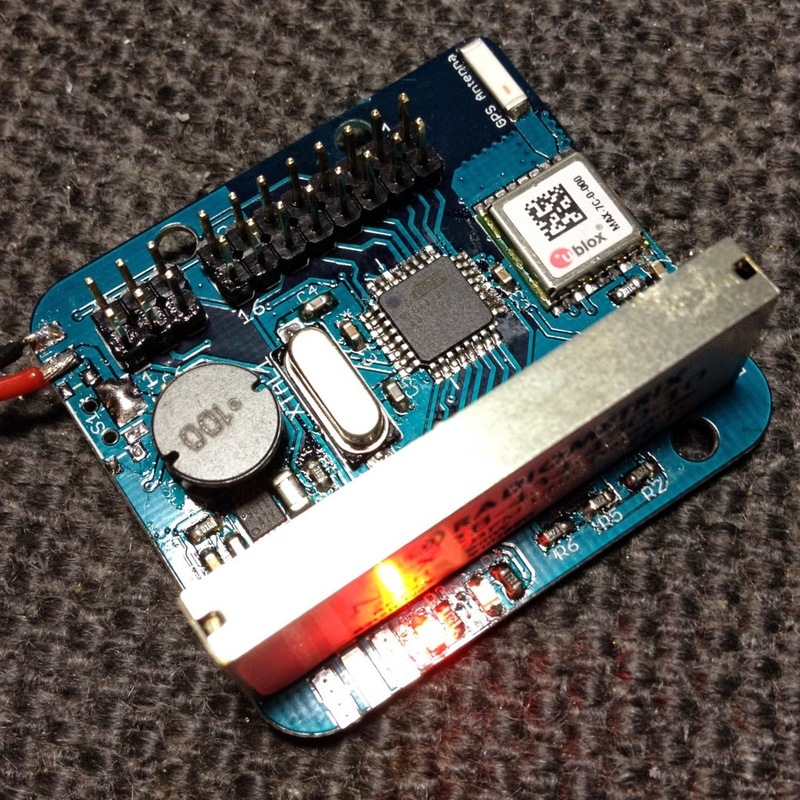 On the British Astronomical Association, Radio Astronomy Group website there is an interesting project (a PDF download) which demonstrates how to use a FUNCube Dongle to detect reflection of the Graves Space Surveillance Radar signal from ionisation trails. The Graves French space surveillance transmitter located near Dijon, operating on a frequency of 143.050MHz the FCD was capable of receiving the weak backscatter echoes from meteors, indeed I experimented last year and with a simple antenna picked up many squeaks and whistles from the normal ‘background’ meteor activity. So I’ve set up my equipment again and will be doing some recording overnight.in the hope of a barrage of strange noises!